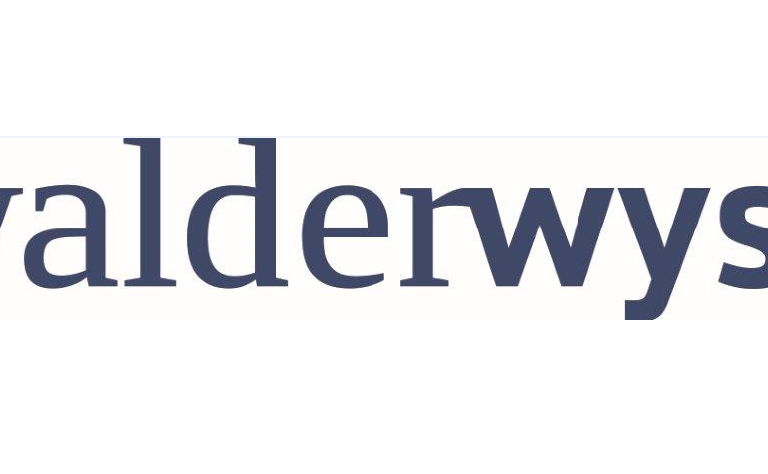 home > member firms > Walder Wyss Ltd.
Walder Wyss is one of the leading law firms in Switzerland. Its clients include international corporations, small and medium-sized businesses, public companies, and family-owned companies, as well as public-law entities and individuals. The Walder Wyss legal team includes approximately 100 lawyers and tax experts, all of whom are highly qualified multilingual professionals with international experience. Walder Wyss was established in 1972 in Zurich and has grown steadily since inception. Walder Wyss has offices in Berne since 2009 and in Lugano since 2013. Life-science and clients include pharmaceutical companies and biotechnology and medical technology start-ups, research institutes, hospitals, doctors, insurance companies, as well as public administration agencies and healthcare organisations. Walder Wyss is able to assist its clients on issues ranging from market research and product development to product implementation and defence – and at a level that goes beyond mere legal issues. Our specialist Stefano Codoni is happy to meet you.